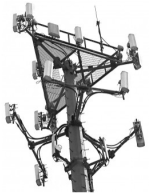 Future of my T-Mobile cell tower lease rental payment? I am very nervous about this merger. T-Mobile is my rooftop tenant and there is an AT&T tower about half mile from our building. They leased our roof because there was no more space on the nearby cell tower. 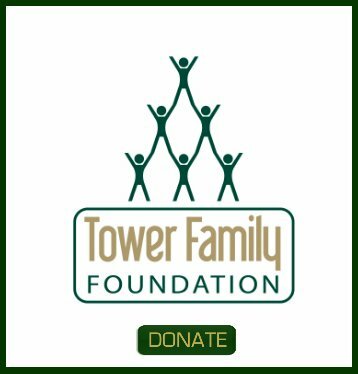 We receive over $2,000 monthly and if I lose this revenue it will have serious impact on our financial situation as we have not been at full occupancy for over two years. What are the chances that they are going to remove our antennas and terminate our lease? I saw on your site that there is a possibility to sell T-Mobile leases. Why would anyone buyout my lease if there's a risk of termination? 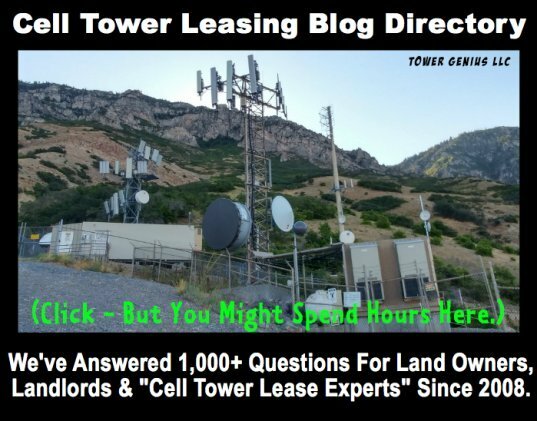 Comments for Future of my T-Mobile cell tower lease rental payment? Without knowing where the sites are physically located it is impossible for us to evaluate the probability of the T-Mobile site being terminated. I anticipate that more than 80 to 85% of the T-Mobile sites across the country will be removed within 3 or 4 years from the date that the merger is approved. Some T-Mobile sites will still be needed by AT&T but if capacity or coverage is currently being handled in your area, the site will be terminated as a cost cutting measure. A few of the lease cash flow companies are looking to purchase these deals because they think that they can lowball you by giving you four or five times revenue your revenue stream but they hope the site will not be removed for six or seven years. Or the companies are betting that the site will be one of the 15% that gets integrated into the AT&T network or maybe be sold and assigned to one of the new companies looking for space for their antennas like Light Squared, Metro PCS, Cricket, Clearwire...etc. They are taking a huge gamble but if you have a fairly good site we may be able to maximize a deal so you receive a lump sum payment now for a few years rent and they assume all the risks. You also need to be careful because this sale of T-Mobile assets will bring out many predatory companies who are looking to take advantage of you. There a few good lease purchase firms and many that are not very fair in my opinion. Give us a call so we can evaluate your site and see what kind of deal we can get for you. You can either decide to take the offer or continue to take the risk and wait to see where this ends up down the road. But no matter what you do... you need to have a someone qualified to evaluate the location of the site so you are at least getting an opinion on the probability of the site being removed from the AT&T network so you have the information you need to make an educated decision.